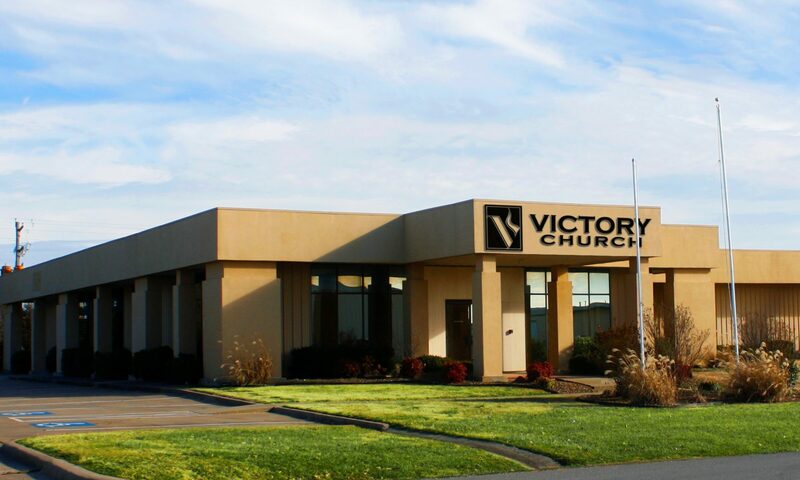 Victory is a dynamic, exciting, interdenominational church committed to reaching out to people of all nations, races, cultures, and backgrounds. Everyone is welcome! Whether healthy or sick; rich or poor; distressed or whole; single, divorced, or married; Victory cares for you whatever your need implies. 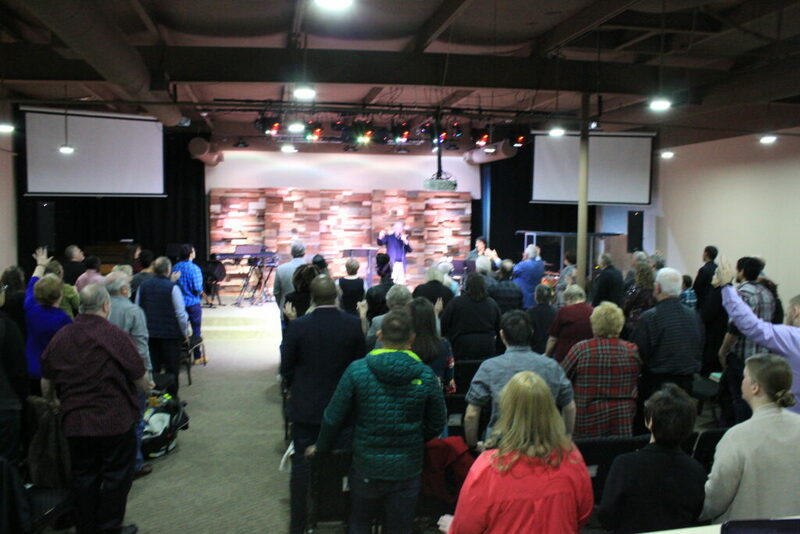 Our services incorporate exciting, heartfelt praise and worship, multi-media, and Bible-based relevant messages that will instruct and challenge you to a LIFE OF VICTORY. We want everyone from the youngest child to the oldest adult to have a genuine encounter with God and to build a relationship with Him that will last for eternity. Relationships are important at Victory, which is why we make it a priority to encourage building Christ-centered relationships that will last a lifetime. We invite you to join us this Sunday. We believe God desires that our Vision be clear. We have a VISION OF THE HOUSE with GOD’s HEART in mind. countries, regular services at church, and through any other source that God gives direction. This message is to be taken to our neighborhoods, cities, counties, regions, and to others nations. man, not hampered by religious tradition. T – Teach, TRAIN, and equip believers for works of service in the Kingdom of God today. 1.The Bible We believe the Bible to be the only inspired, infallible and authoritative Word of God. association as Father, Son and Holy Spirit. fell. Man’s only hope of redemption is through the shed blood of Jesus Christ, the Son of God. by our Lord for evangelization of the world and edifying of the body of Christ.